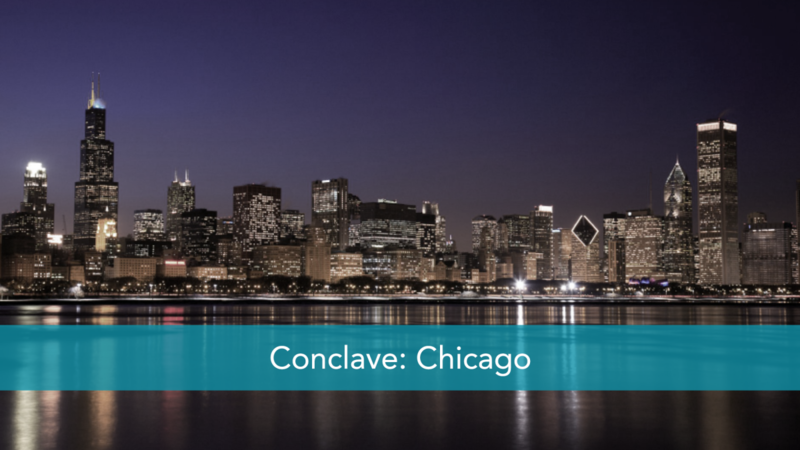 In the Windy City, Justin Wise and Drew Goodmanson, along with Kem Meyer of Granger, Tim Schraeder and Josh Burns of Park joined us as well as several others. 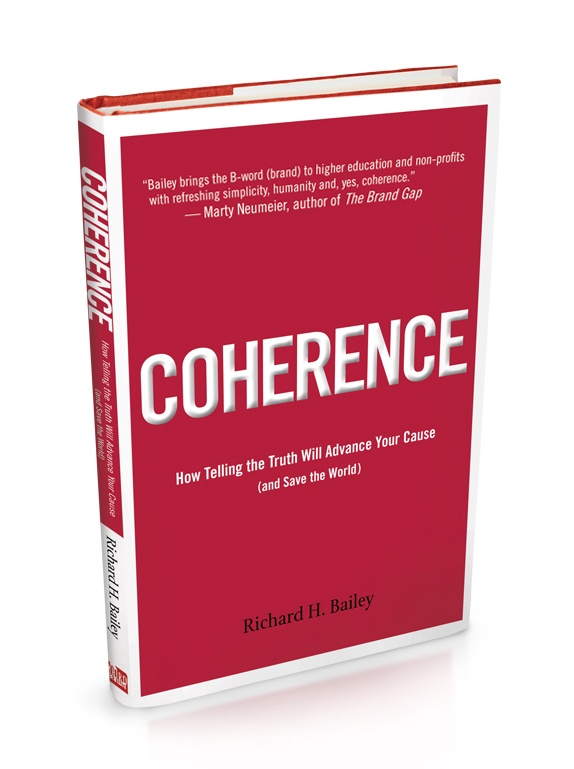 Rick Bailey author Coherence: How Telling the Truth Will Advance Your Cause (and Save the World) facilitated discussions and helped guide attendees through hot topics in church communications. We started this project to gather thought leaders, practitioners and church comm experts to leverage best practices and talk through challenges. Each of our Roundtables are filled with individuals from a wide variety of churches, many are growing and influential churches who are able to implement communication strategies. “As iron sharpens iron,” Proverbs says, “so one person sharpens another.” This is an opportunity to share with and learn from your peers in deep and substantial ways.